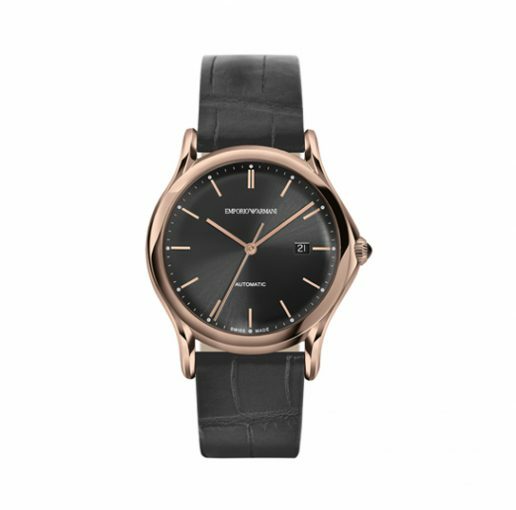 With Emporio Armani, authenticity, simplicity and exceptional taste translate into a definite, striking and timeless style. 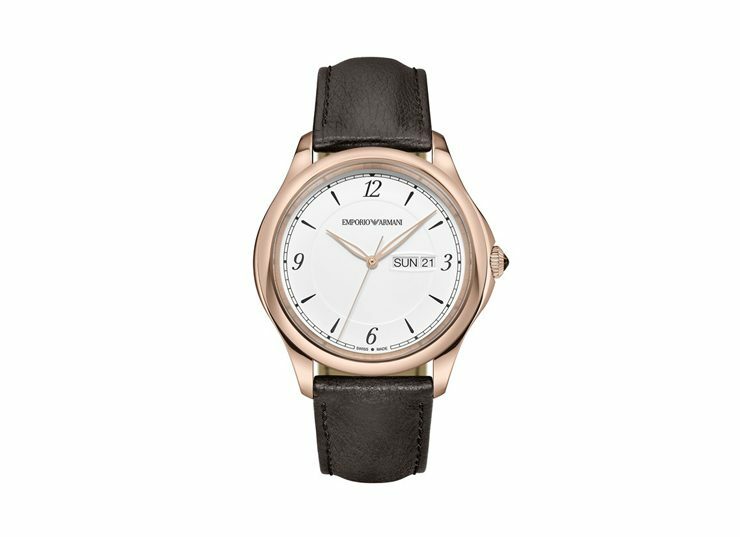 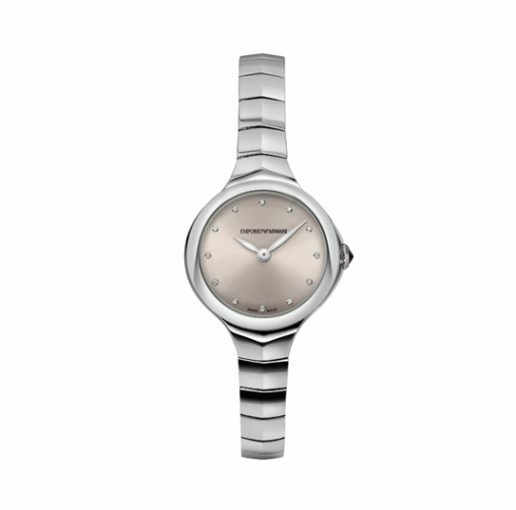 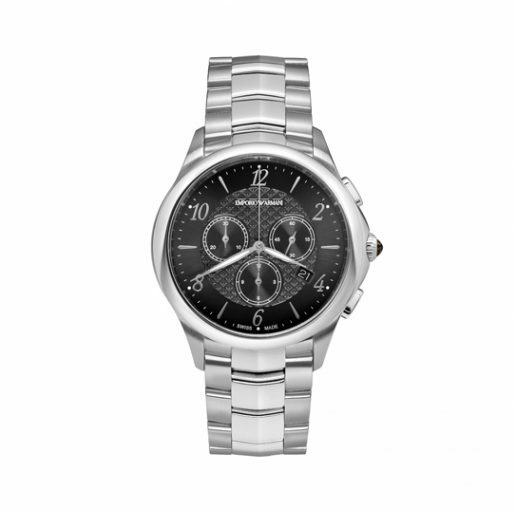 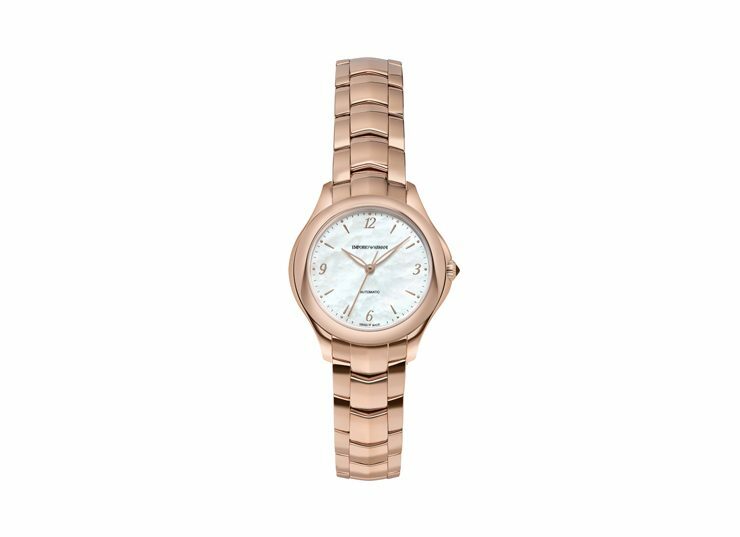 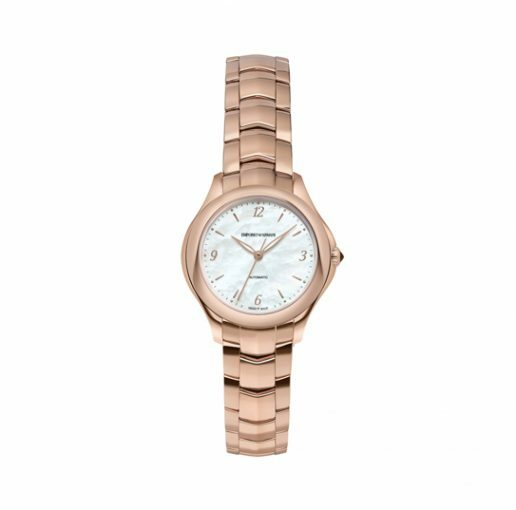 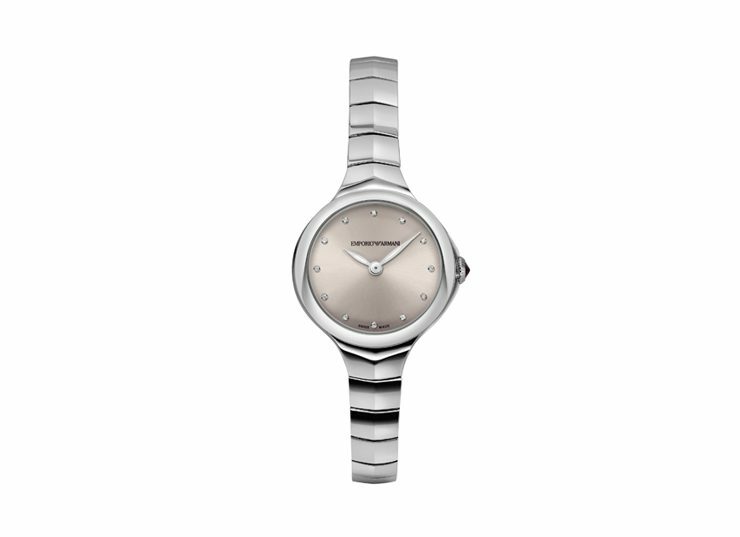 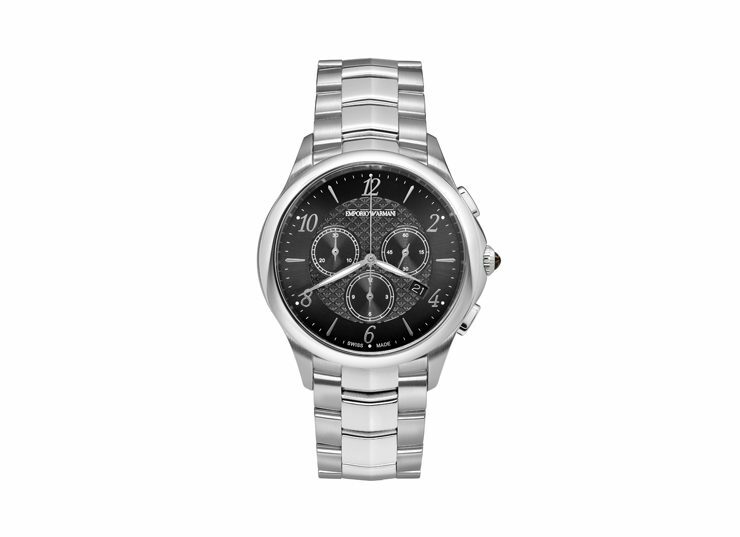 As a logical extension of this sophisticated aesthetic, the Emporio Armani Swiss Made watches harmoniously combine innovative design with the classic Swiss tradition of high precision mechanisms. 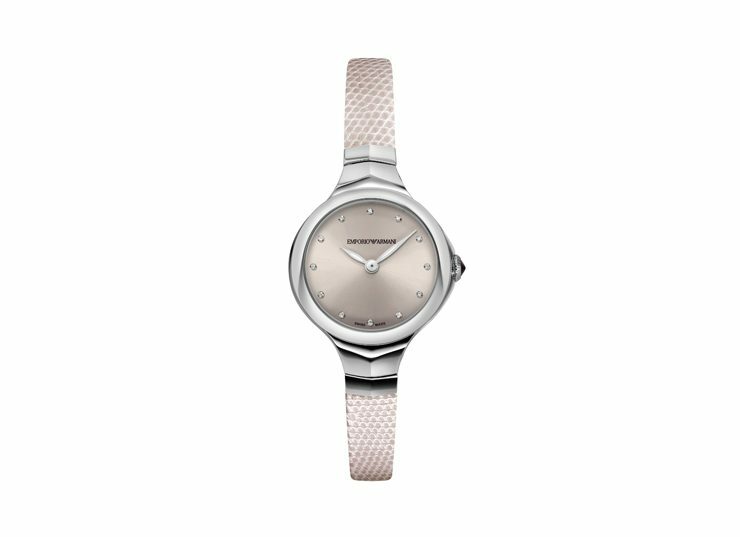 Inspired by the thirties and forties, the age of ultimate elegance is highly admired by Giorgio Armani. 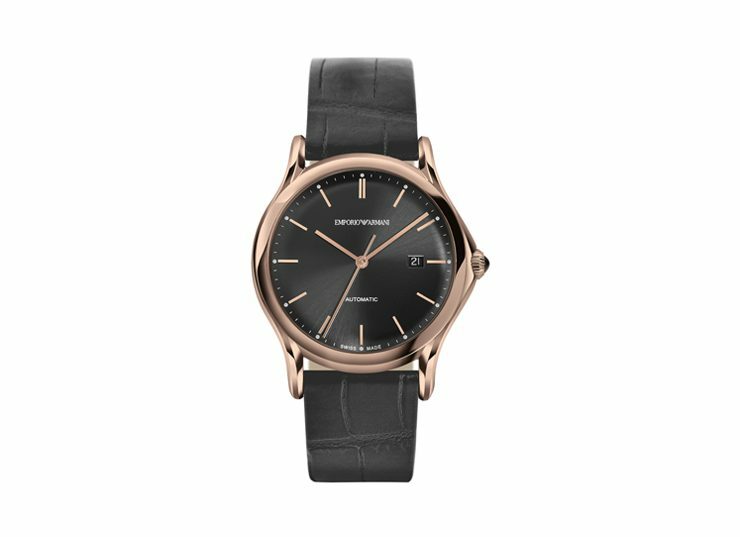 These timepieces look to the future while respecting the past, in a fusion of modernity and sophistication typical of Armani. 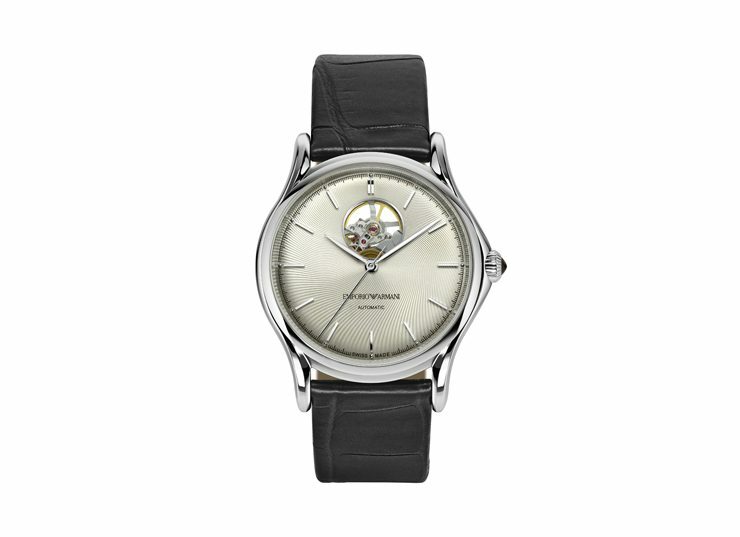 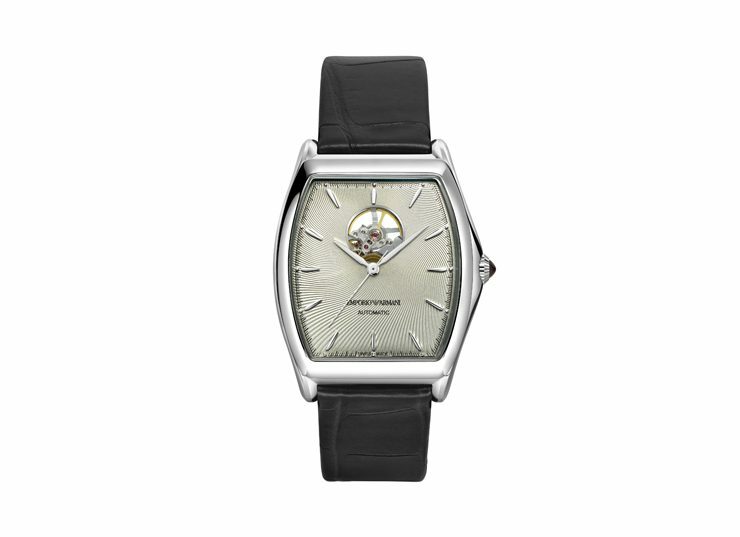 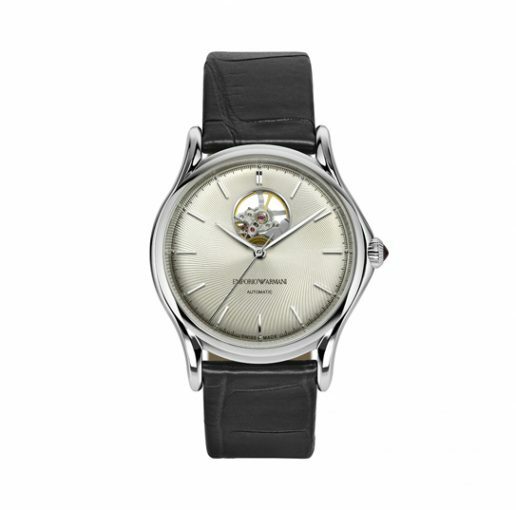 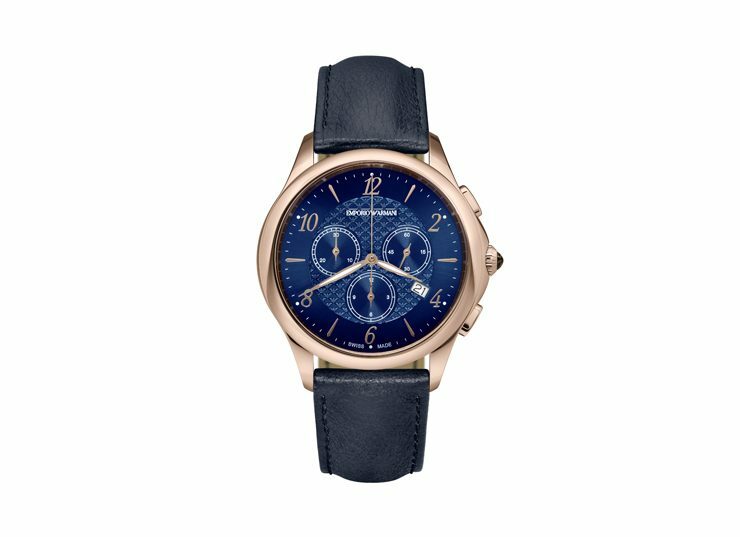 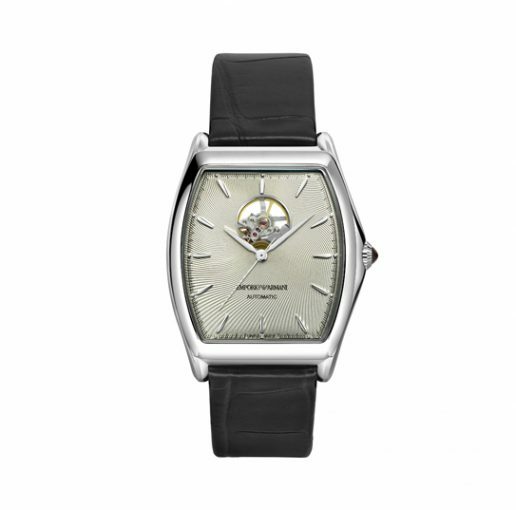 Swiss watchmaking tradition, paired with complexity of execution, give each watch a unique character. 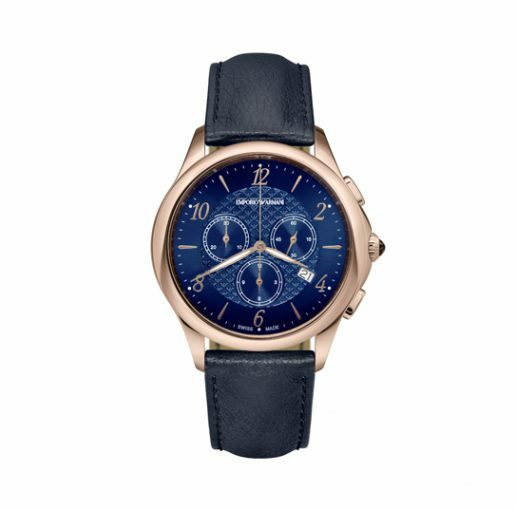 The choice of materials and finishes – fine leather straps and elegant bracelets, cabochon crowns and a surprisingly delicate range of colours – creates a refined sense of wonder, brought about by unusual combinations and features.